In the English language, there are two groups of adjectives that can cause problems for learners: those that end with either -ed or -ing. If you're familiar with English, you're undoubtedly aware that the -ed suffix is also often used with past participles, while the -ing suffix is used with gerunds. However, these suffixes can alter the meaning of adjectives, so let's have a look at each of these two groups in isolation. 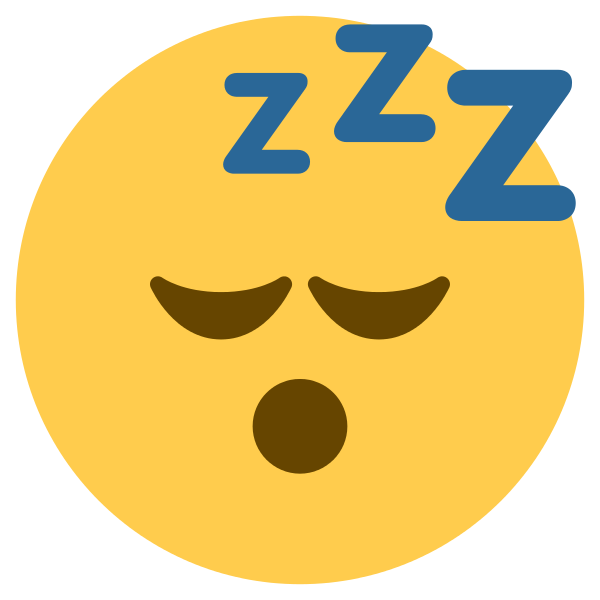 Something boring has made this emoji bored. Long car journeys are boring. I find classical music relaxing. I was amazed by the show. I was bored during the long car journey. I am interested in documentaries. I feel relaxed when I listen to classical music. Long car journeys bore me. Of course, with English being English, there are always exceptions. For example, scared exists, but the corresponding -ing adjective is scary, NOT scaring! There is also crazed but never crazing, only crazy. Hopefully this post has made things a little clearer when it comes to how we form some of our adjectives in English!